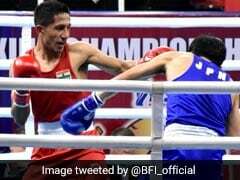 Mandeep Jangra, competing in the welterweight 69kg category, took down Vietnam's Vien Ngoc Huynh 3-0 in the bout which had to abandoned quite early. 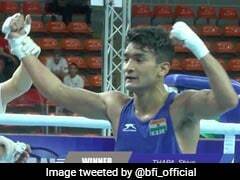 Mandeep, competing in the welterweight 69kg category, took down Vietnam's Vien Ngoc Huynh 3-0 in the bout which had to abandoned quite early. The silver-medalist from the previous edition landed a powerful right hook which left a deep cut just below the left eye of Huynh, forcing the discontinuation of the bout. 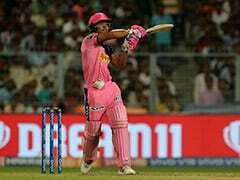 "Mandeep dominated from the word go. The injury to the other guy was accidental and unfortunate. 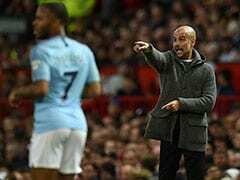 He couldn't manage himself due the cut and the judges gave it to Mandeep on points," national coach Gurbax Singh Sandhu told PTI. Mandeep will next fight it out against Japan's Ysauhiro Suzuki in pre-quarters on August 30. 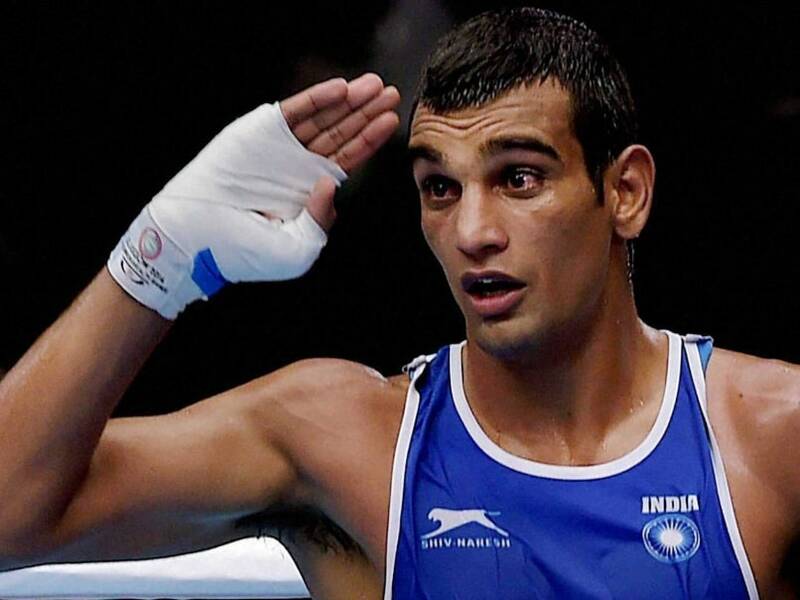 Tomorrow, former Asian Games silver-medalist Manpreet Singh (91kg) will start his campaign against Sri Lanka's Nuvan Sugeewa Sampath in the first round. Should he win, Manpreet has a tough bout at hand as he would be squaring off against second seed Rustam Tulagnov of Uzbekistan in the quarter-finals. Satish Kumar (+91kg) will fight it out against Hyok Ri Jin of Korea, while Manish Kaushik (60kg) will take on China's Chin Long on August 29. 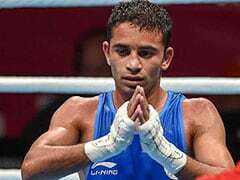 Among those who got byes and won't be taking the ring before August 30 were Shiva, Vikas, previous edition's silver-medalist L Devendro Singh (49kg), Madan Lal (52kg), Manoj Kumar (64kg) and Kuldeep Singh (81kg). Depending on the size of the draw in each category, only the medalists or the winners of probable box-offs would make the cut for the October World Championships in Doha -- the first qualifying event for next year's Olympics in Rio de Janeiro.